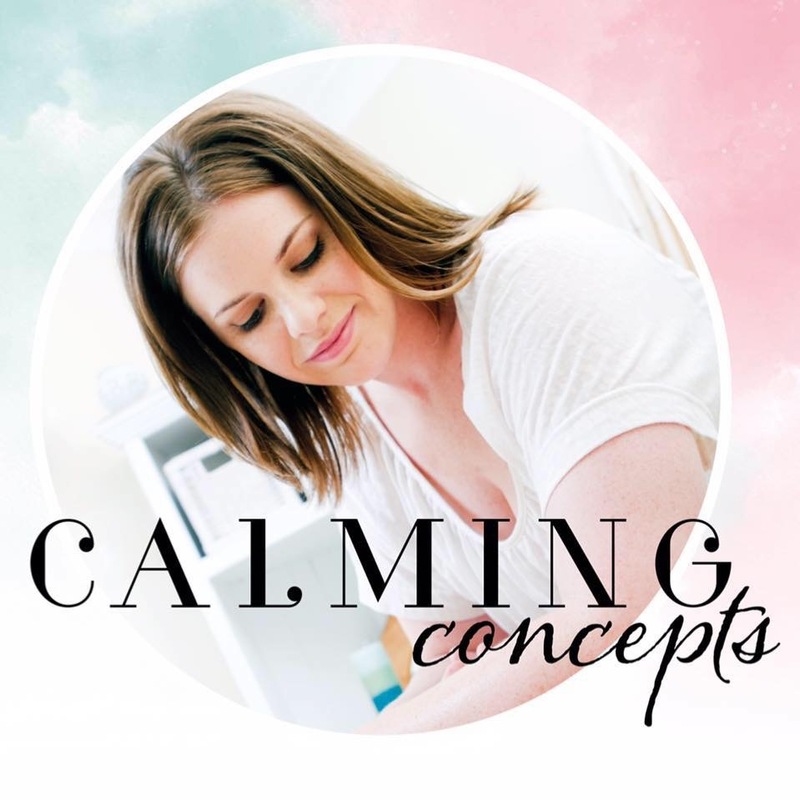 Leah Rice-Levitt is a massage therapist with over ten years experience in clinics, day spas and wellness retreats to provide the most amazing holistic experience. Leah has certificates in IV Massage, Kahuna II, and Indian Head Massage and prides herself on providing a balance of relaxation and firm techniques to tailor a treatment to your specific needs. She is passionate about giving the whole experience and making you feel pampered, nurtured and relaxed. 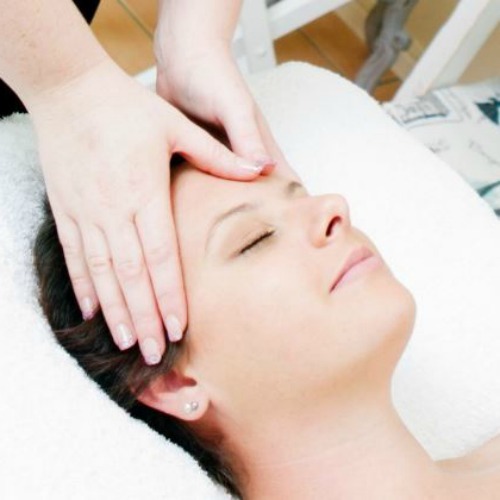 Leah provides a variety of services including: Deep Tissue Massage, Ka Huna Bodywork, Pregnancy Massage, Facial Rituals, Body Treatments, Foot Pampers, Couples Massage, Pamper Parties, Events and Corporate Massage. Leah practices in three locations in and around North Brisbane, including: North Lakes, Taigum and provides a mobile service in the Moreton Bay area.